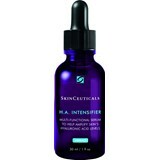 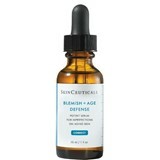 Skincare and to fight against the major causes of skin aging. 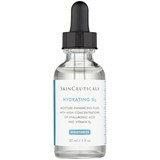 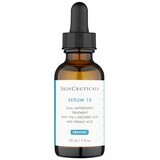 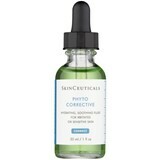 This was the mission to achieve by prestigious North American Dermatologists and Scientists who founded SkinCeuticals, in 1997. 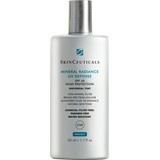 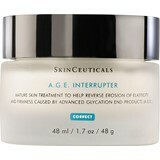 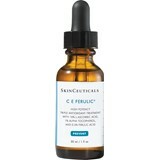 Protect: healthy skin from UV rays harmful to the skin. 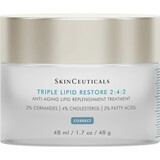 Cutting edge technology and advanced ingredients to combat skin aging, with specific solutions to maintain the health of your skin and restore your youth.